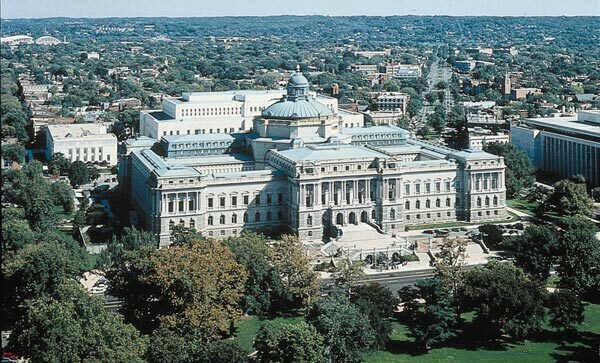 I just discovered today, despite it being reported several months ago, that the Library of Congress plans to house every public "tweet" ever. I am not sure how I feel about this. I almost want to be a little excited that many of my thoughts and feelings (510, to date) will be recorded in the Library of Congress. Especially such gems as, "My left eye is so sleepy, but my right eye wants to keep watching documentaries on Netflix." Future generations must have access to this. Look at me, I am significant! I can't help but wonder at the practical use of this idea. I imagine such horrible things as future-people using old tweets to study what percentage of Americans use the word you versus what percentage use u and ur. Or to discover the horrible truth about just how few people know how to use the word you're. Of course, that would mean that future-people are all grammar-nazis. Which I kind of approve of. Moral of the story: Tweet responsibly. When the aliens finally invade and take over, we don't want them looking through our tweets and wondering how our species survived so long in the first place. Nor do we want them getting too distracted by the intensity of Double Rainbow. I'm dying laughing. My private tweetage is justified!